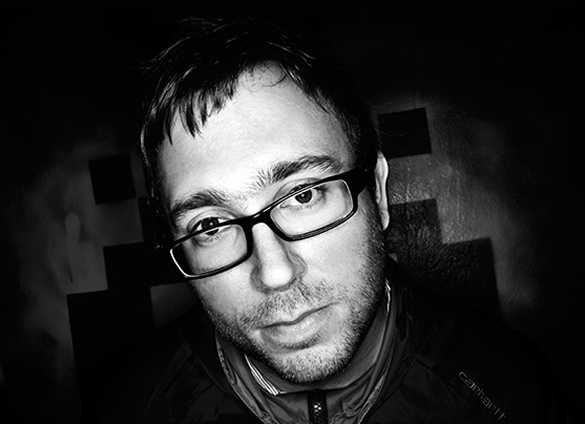 Shadow Child and Kry Wolf present Food Music. The South Coast of the UK have bred another two successful names in underground music who have joined forces to create a home for a new wave of house, bass and forward thinking creations. Both Food Music & Food Bookings launched late 2012. Look out for music from Kill Frenzy, Sacha Robotti, Hannah Wants, Makes No Sense, Munnibrotherz plus Shadow Child and Kry Wolf themselves. If only audio this good was edible! 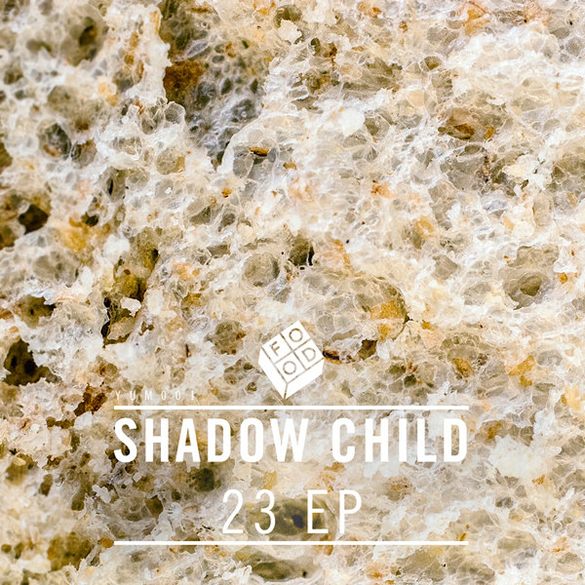 Shadow Child ’23 EP’ is out now on Food Music.